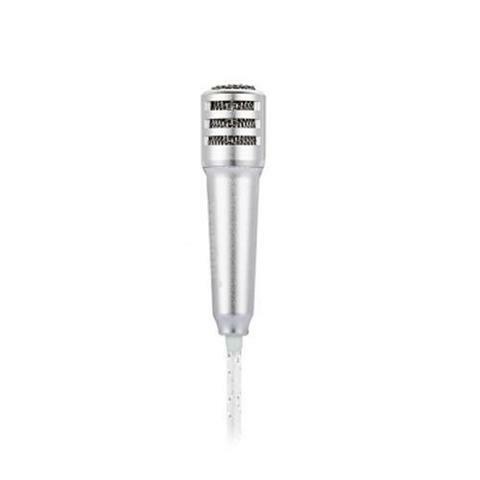 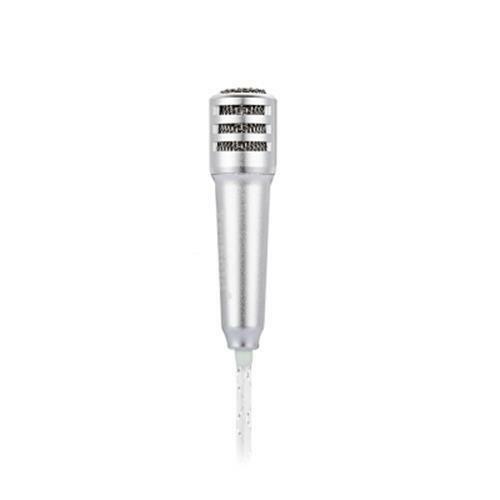 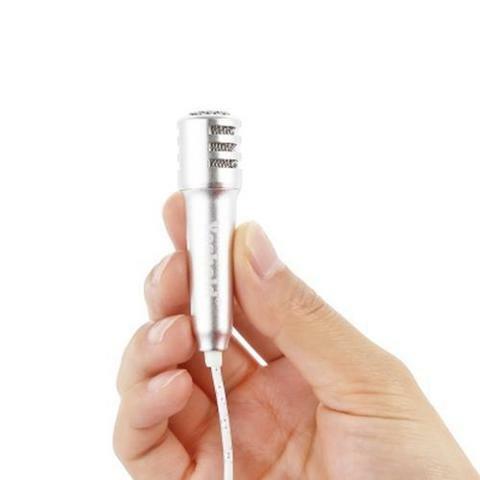 The professional microphone is a necessary tool when singing. 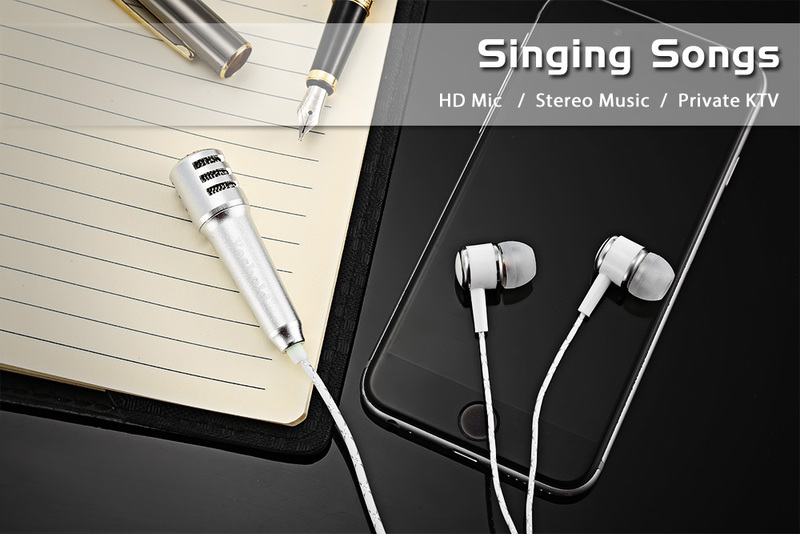 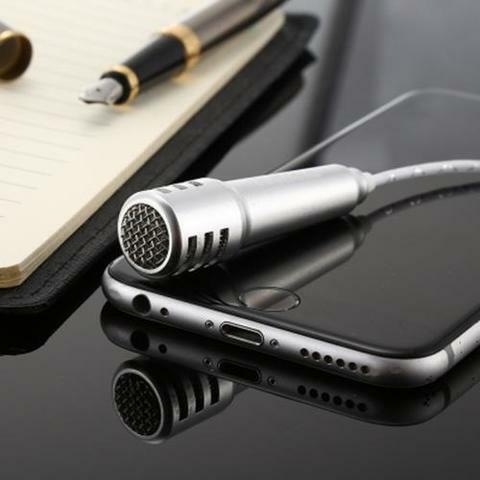 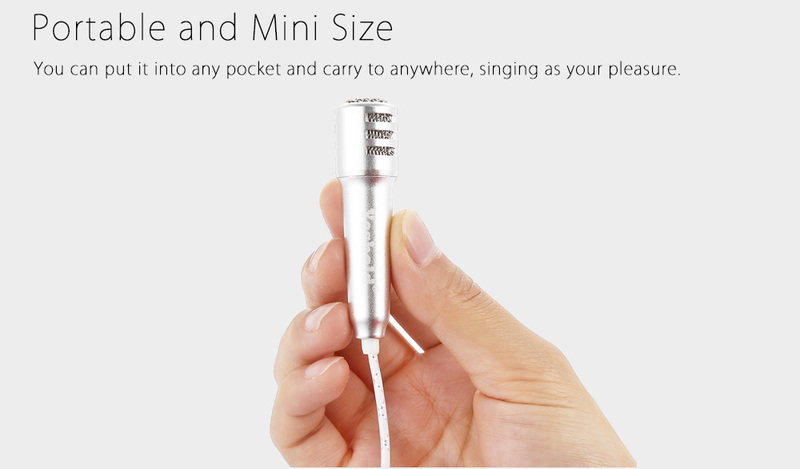 Download an App and sing via using the earphones mic that is not enough. 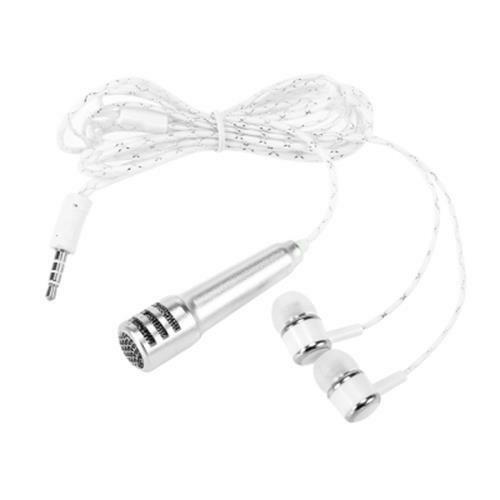 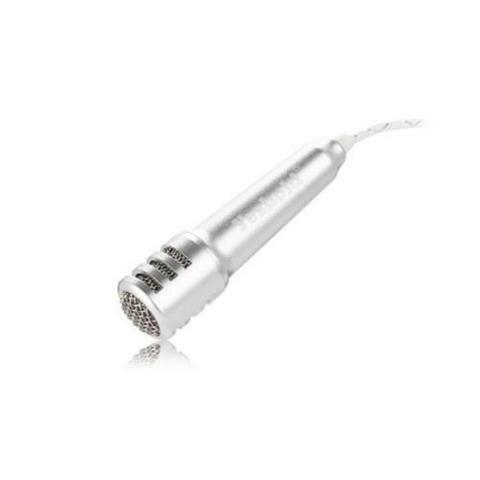 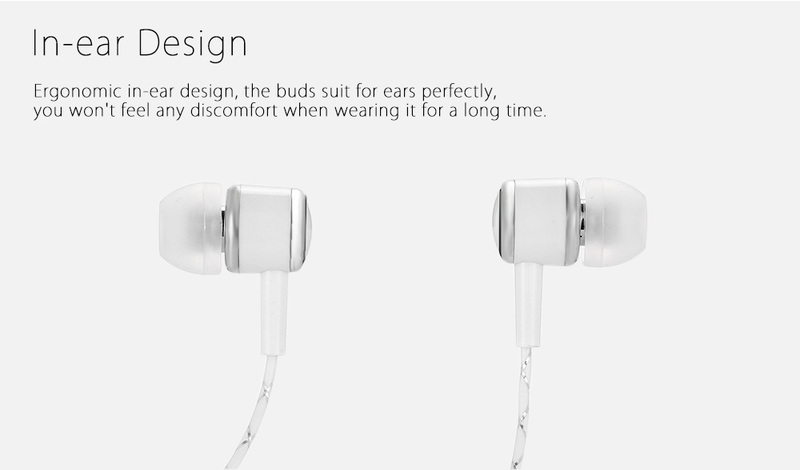 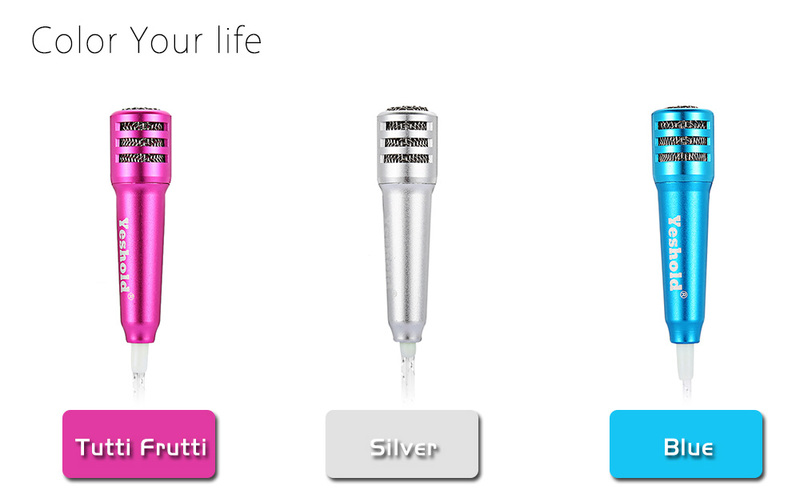 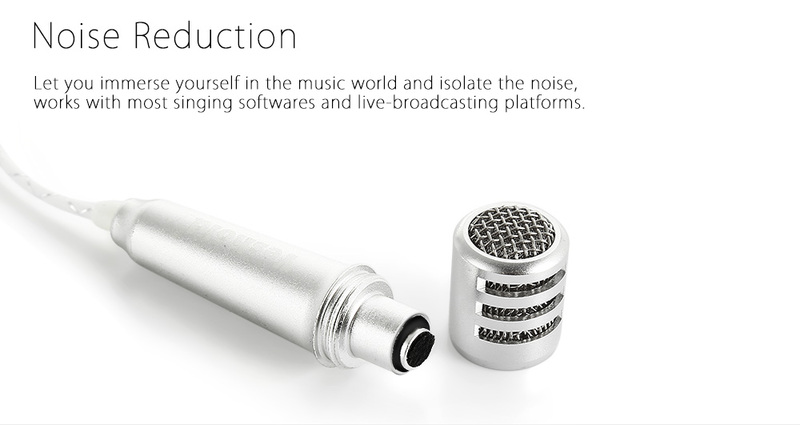 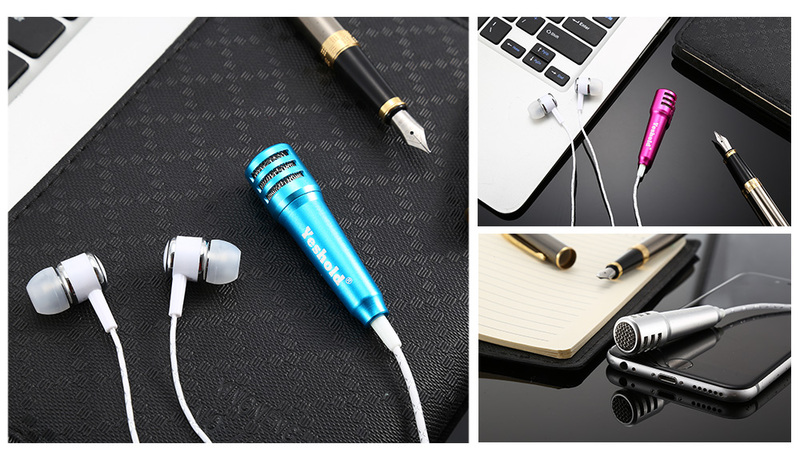 The latest earphones are not only as ordinary headphones with functions but has a professional mic to satisfy your needs. 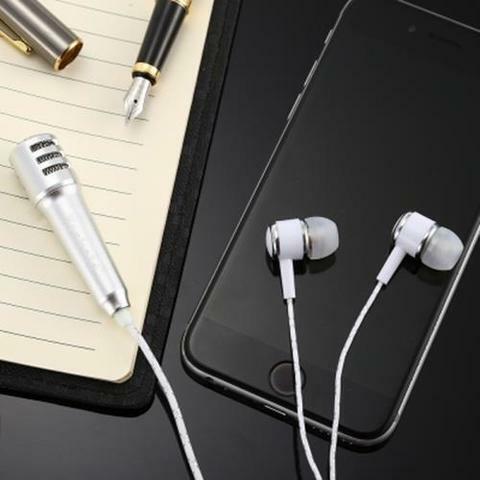 Note: the phone and laptop in the picture is not included.